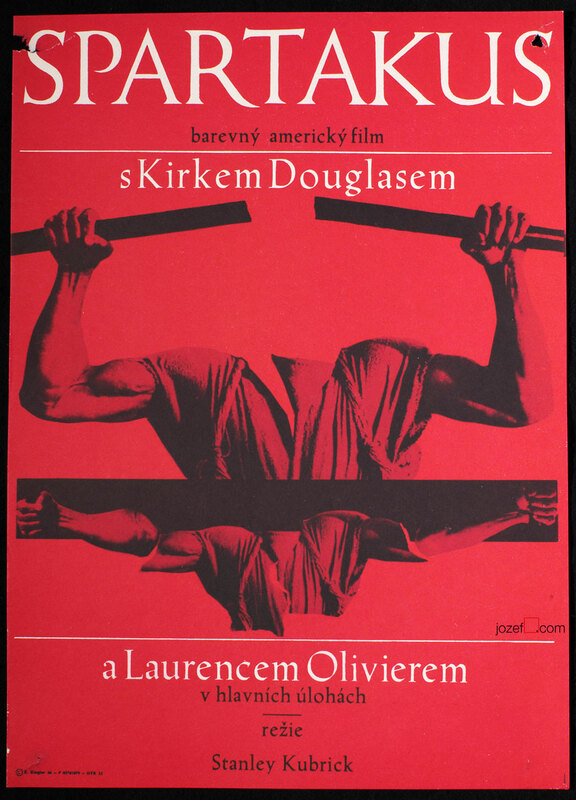 Movie poster for American western by Czech award winning graphic designer Zdeněk Ziegler. 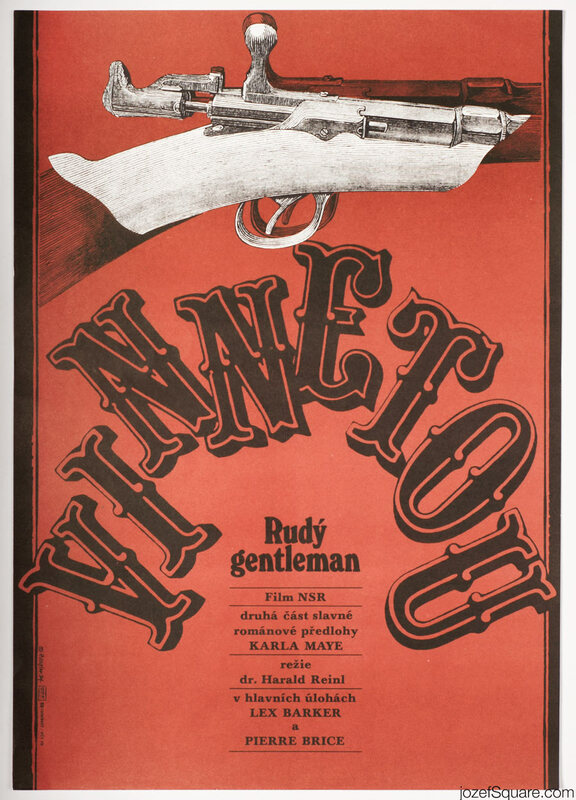 Abstract collage poster design for Clint Eastwood’s western movie. 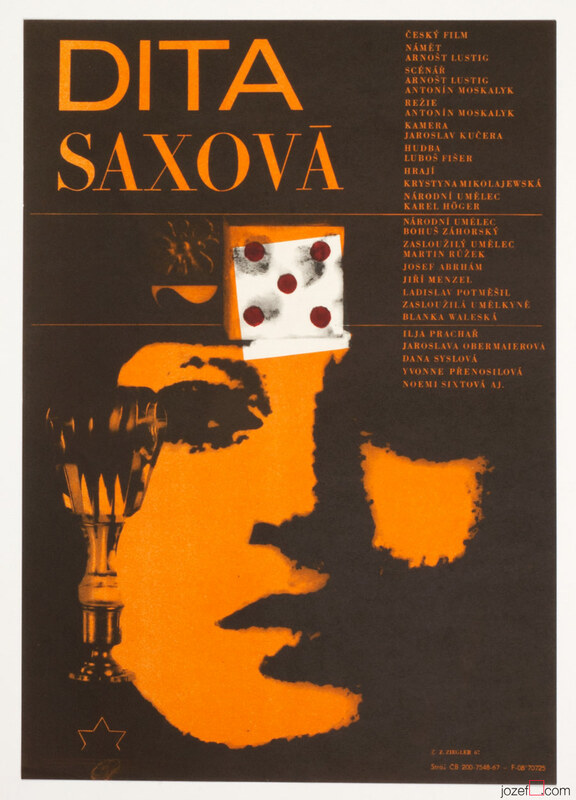 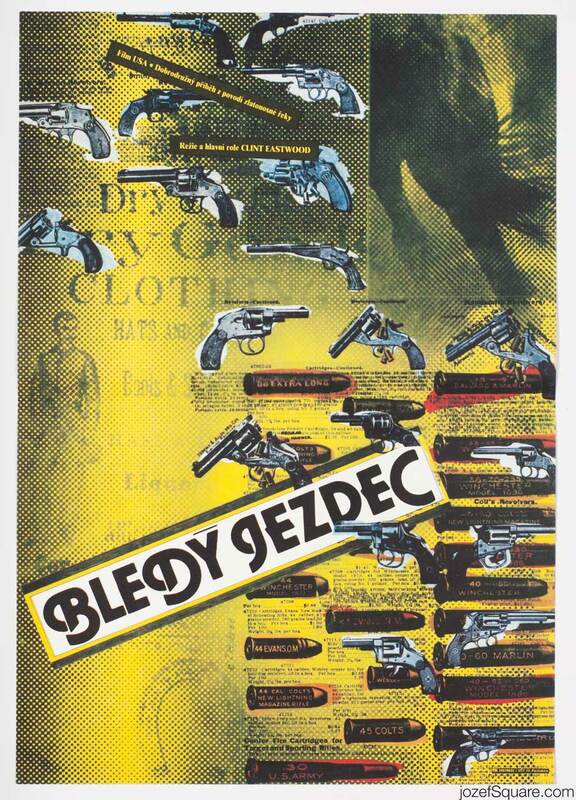 western movie posters designed in Czechoslovakia. 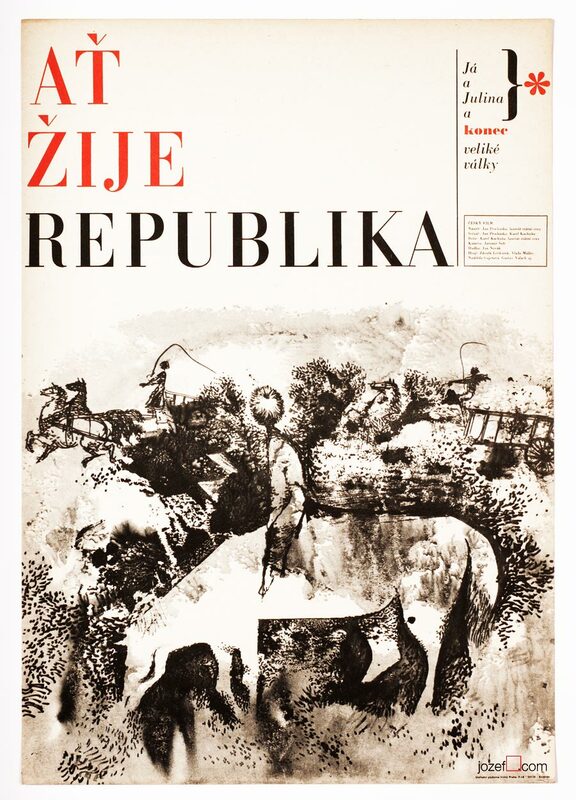 Be the first to review “Movie Poster – Pale Rider, Zdeněk Ziegler, 1988” Click here to cancel reply.